1) Gear Placement: You will more than likely have to put the quickdraws on the bolts, the bolts are typically MUCH further apart than you are used to, and you might have to set up an anchor system at the top. You might have to clean your system (untie, re-tie through the anchor) and remove your quickdraws as you are lowered. If the wall is overhanging the act of removing the quickdraws can be exhausting and cumbersome, so make sure you communicate with your partner on the best way to approach this. Hopefully, your partner is able to follow your line and clean on the way up the wall to eliminate the hassle. These changes require more strength and create more stress, and also makes the overall rope climbing process much slower. To get used to the changes, start slow, don’t just jump on the grades that you usually climb in a gym because you will get much more tired from putting in the quickdraws and possibly more fearful with the distance between bolts. Take your time and stay safe. 2) Route Finding: Outdoor routes are not set by color. There is no tape. There is often not a way to map out the beta from the ground- whether its a rope climb or a boulder. The holds will be unlike any you have ever felt because every piece of outdoor rock is slightly different. Things might be dirty, or slippery or even loose. Plan as well as you can before you start, go slow, be cautious, take the time to look around you and assess the best options for getting to the top. With a rope climb, you might end up needing to go side to side and up and down to get into proper clipping stances and find the most straightforward way up; it won’t always be logical and basic. If you feel lost and pumped, there is no shame in downclimbing or taking a controlled fall, taking at the quickdraw and reassessing the beta you need to continue the route. With a boulder problem, the top out might be the hardest part, or a crux hold might be super weird or slippery; take your time and be smart, don’t throw yourself at a hold without control because they won’t be as friendly on your skin and you might have a horrible fall. 3) Belaying and spotting: Often the belayer cannot see or communicate with the climber; this means that you need to have some sort of system together and pay very close attention. 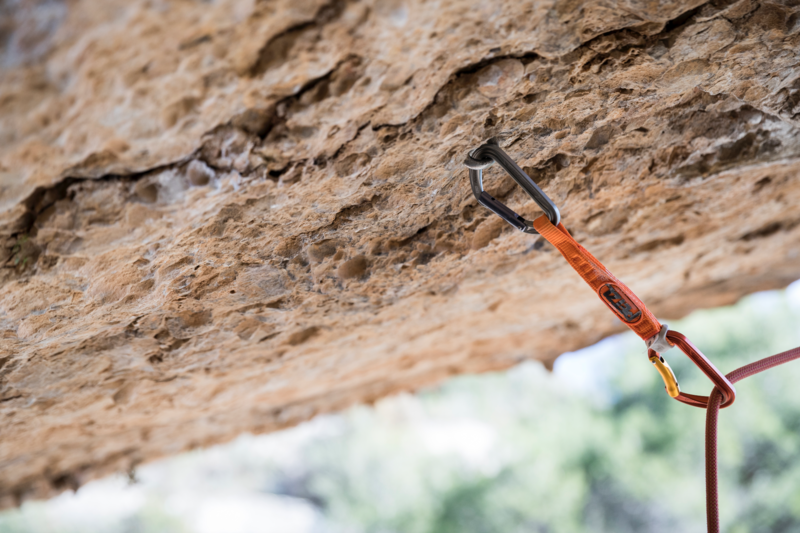 With spotting, make sure you put the pads where you want them, and if you aren’t sure, ask the people you are climbing with where they think is the best. Think about the moves that look the most difficult from the ground, if you were to fall, where would your body go. For that move, what position do you think you’ll be in and if you fall, how would you fall? These assessments will help you figure out the pad and spotter placement when climbing outisde. Don’t be afraid to tell your spotter when you are scared, when you think you might fall, that you might fall somewhere unexpected and “hey can you move the pad a bit, this move is harder than I thought.” Leave your pride at the door and also make sure you have enough pads to be safe. If you don’t have enough pads, it’s not worth the risk. 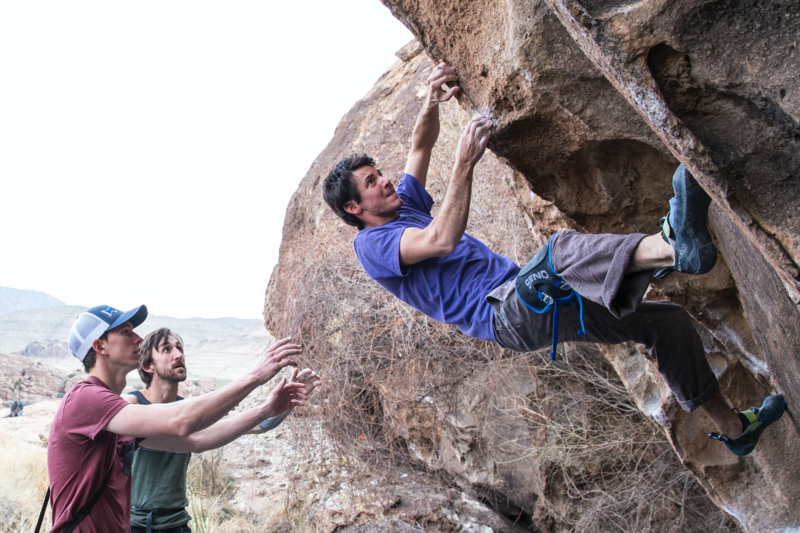 Here are more tips to remember when bouldering outside. 4) What to pack when you are climbing outside: When climbing outside preparation is essential. Do you have enough food? Enough water? Bug spray? Enough warm clothes? Tape and band-aids for your skin? A chalk brush and chalk? Approach shoes? Climbing shoes? Rope and quickdraws? Belay device? Sling to anchor yourself in with to clean the climb? Maybe you want to pack a camera? Did you bring a headlamp? Do you know where you are going and have a way to find the climbs? Toilet paper and a trash bag? Where do you park? 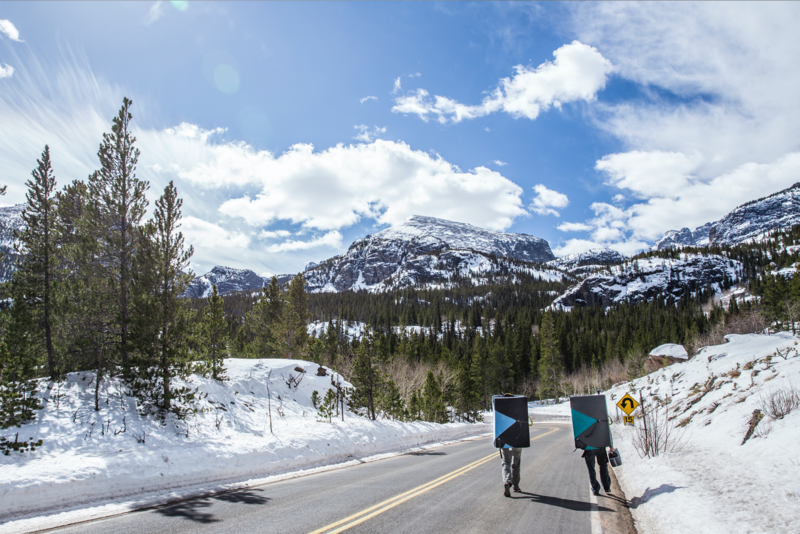 It’s better to be over prepared than under prepared so think about what you will need, invest in a pack or crash pad that fits those things, and have yourself an outdoor adventure! 5) Pick your climbing partners wisely: You are about to spend the majority of the day with this person or these people. 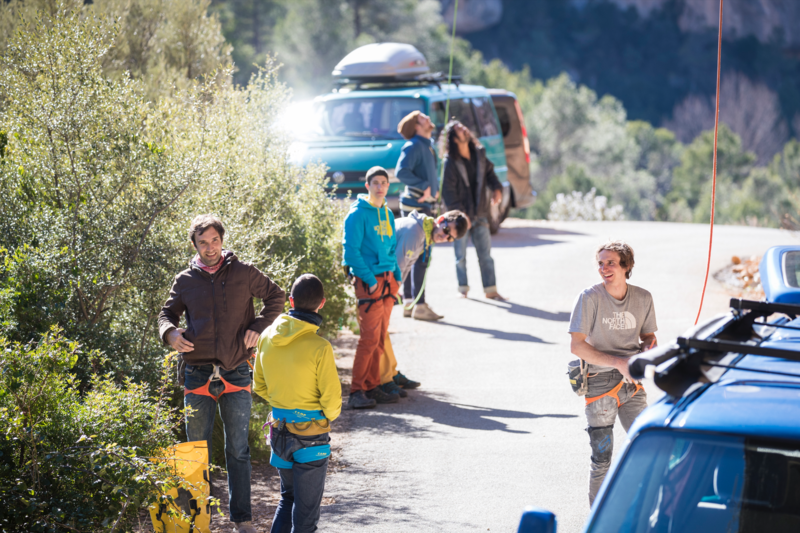 If it’s a climbing trip, it might be a weekend or even a whole week. Think about the energy that those people put off. Do your personalities fit for long periods of time, what about when you are not climbing (there are rain days, rest days and car trips) can you tolerate that person? Will they make a good roommate if its a trip? Are they good at spotting, encouraging, and providing you with trust, but at the same time do they uphold their end of the deal and try climbs that make sense and don’t put either of you in risk. They need to not only be a good support system for you but have to make sure that, as a unit, you don’t get in over your heads and enter a situation that is unsafe. Is that person respectful of others and the environment around them? A lousy climbing partner can ruin any outdoor climbing experience, and unlike indoor climbing, there often are not a bunch of other options nearby or the possibility to climb solo, or even leave when you want to. Don’t get yourself in a dangerous situation with your partner choice when climbing outside. 6) Leave No Trace: There will more than likely be no trash cans or recycling anywhere near where you are climbing outside. Bring a plastic baggie to use for trash and be mindful of your surroundings. It’s important to respect the land- the plants and animals are there all the time and you are just outside for that moment to climb. Don’t feed wildlife and don’t leave any trash. if you see trash left by other take it with you, as a community we are all responsible of our crags. 7. 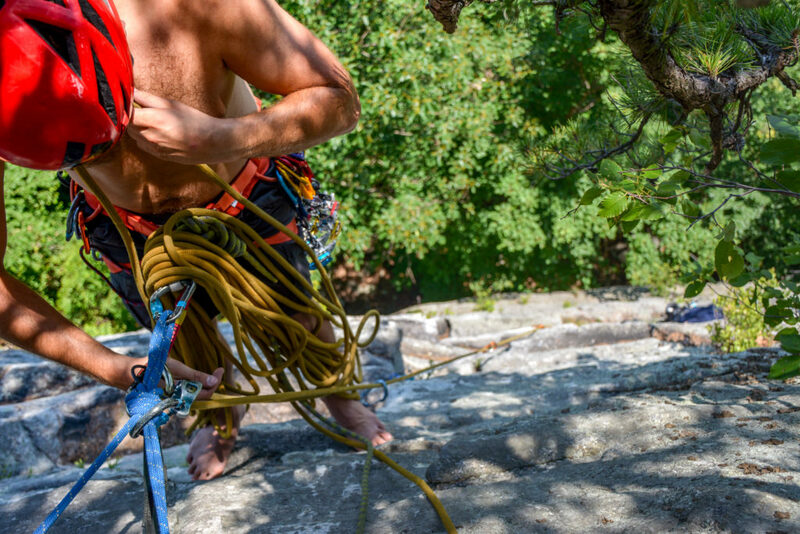 Safe Climbing Gear: Make sure all your gear is safe. Your crash pad should have good foam, your harness should be in good shape, your quickdraws have good looking carabiners and were put together properly. Inspect your rope to make sure it doesn’t have weak spots, your harness isn’t on its last breathe, your shoes aren’t full of holds. Yes, climbing is an adventure, but it’s your life and the lives of others that are at risk if the safety of your gear is neglected. Inspect your gear thoroughly every time before you go climbing outside. 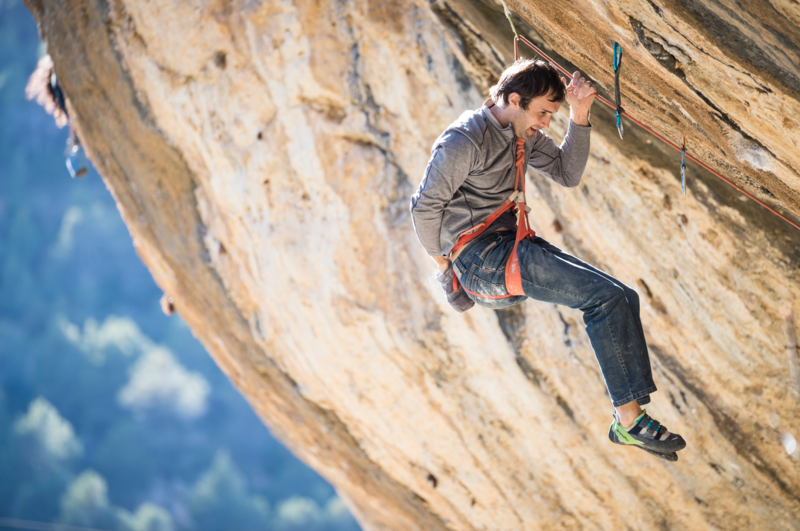 The tips in this article are no substitute for professional instruction in climbing safety. 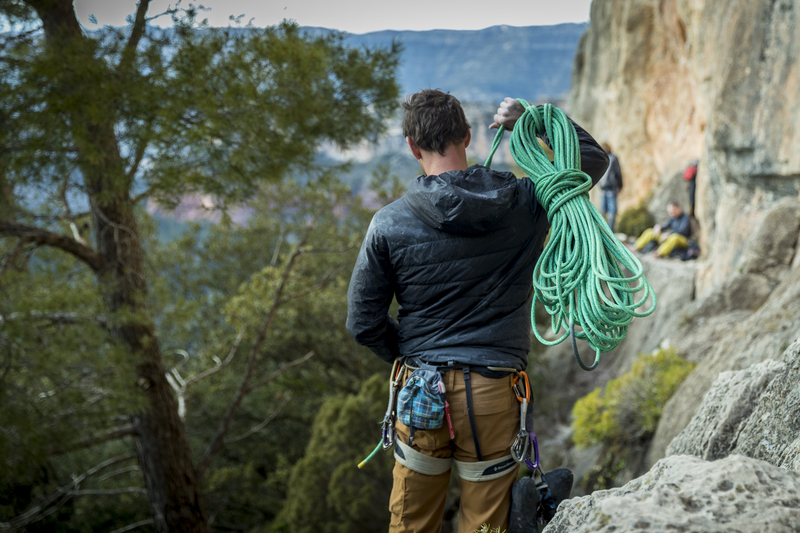 It is always best to hire a professional & certified climbing guide for proper instruction & training before climbing outside. 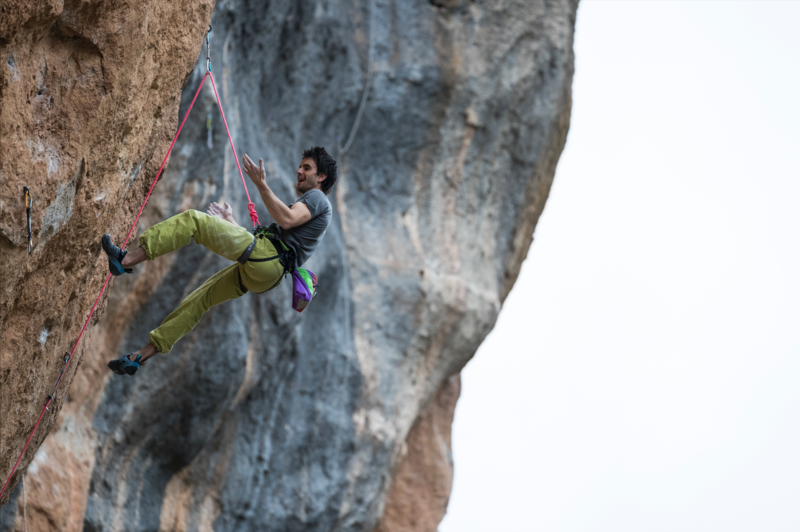 More than likely there are a few climbers in your local gym who either learned to climb outside or spend a fair portion of their time climbing outside. Our advice in addition to professional guided instruction is to seek out these people and ask them for suggestions on how to navigate the area based upon your local crag. Try to team up with some experienced climbers who are willing to show you the area and teach you some things to look out for in person. 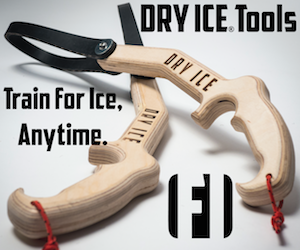 We are lucky to be a part of a wonderful global community of climbing enthusiasts and the average outdoor climber is more than willing to provide some outdoor climbing ethics to ensure their area and the local climbing community remains safe, clean and protected.